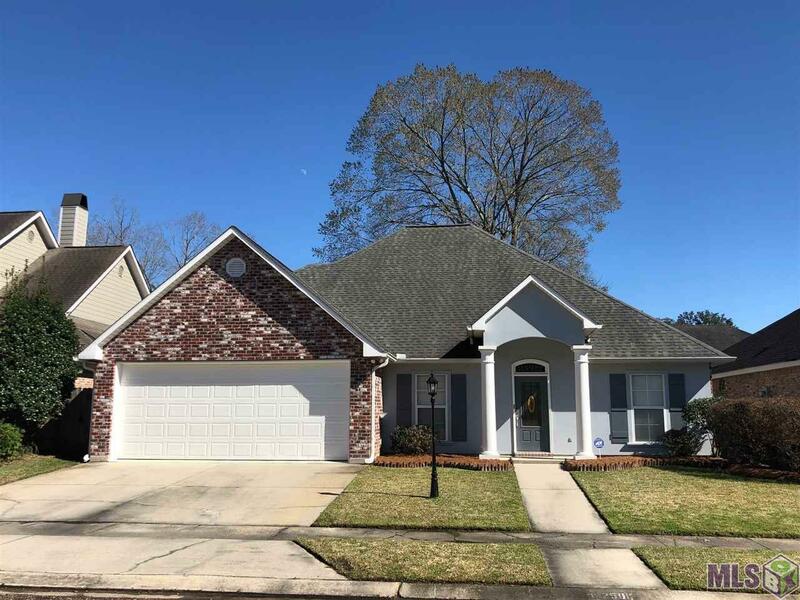 Large immaculate home conveniently located in highly desirable South Denham Springs, only minutes from the interstate. Home was recently been renovated, has barely been lived in since renovation, and its move-in ready! Beautiful ceramic plank wood flooring look throughout, except in the bedrooms. 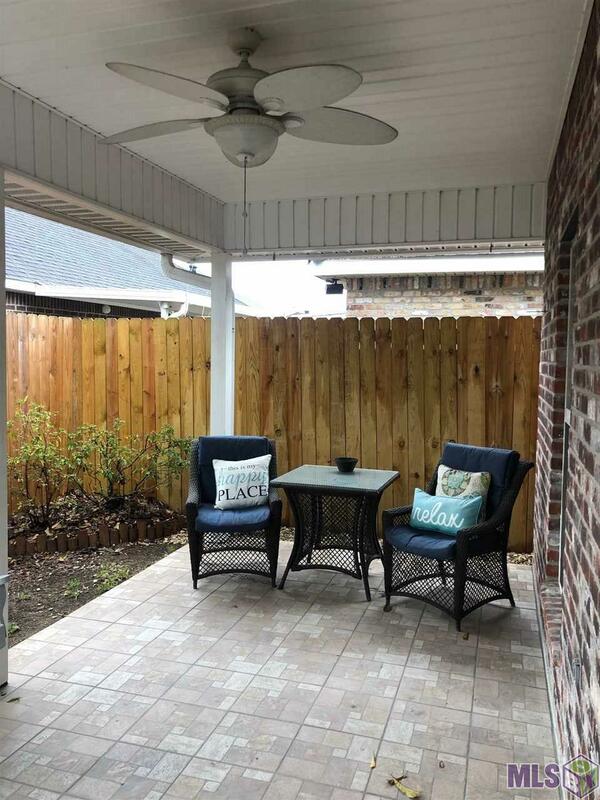 Granite countertops throughout, new stainless appliances and refrigerator included. Large open kitchen/dining/living area with gas fireplace in living room. Large master suite with master bath including double vanities, big walk-in closet, large garden tub and separate custom walk-in shower. 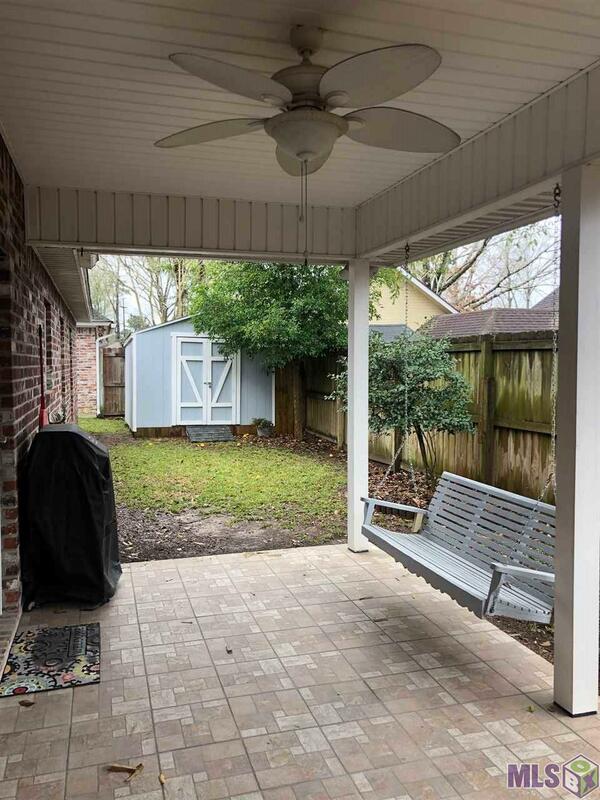 Quaint back yard, large back porch with swing, privacy fenced, exterior storage shed and self-propelled walk behind lawn mower to remain for tenants to use. 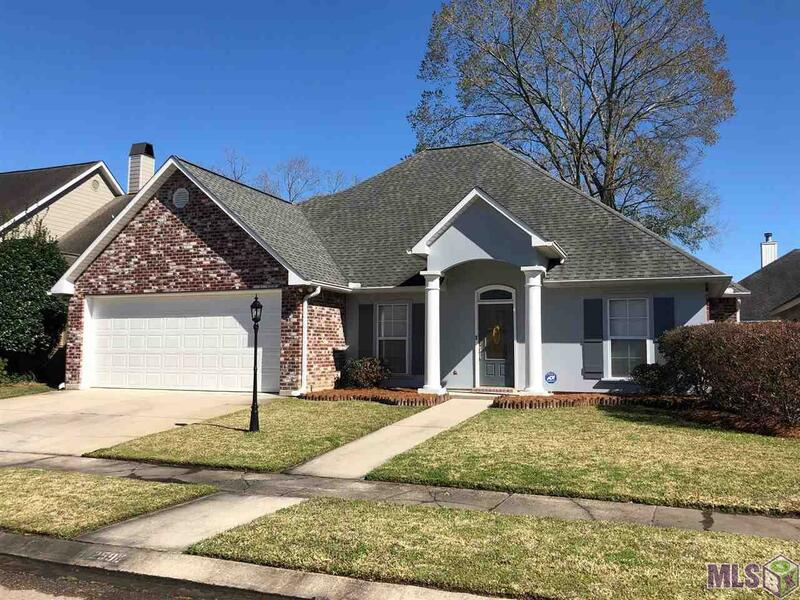 Beautiful home, great location, don't miss out - schedule your viewing appointment today! *Structure square footage nor lot dimensions warranted by Realtor.